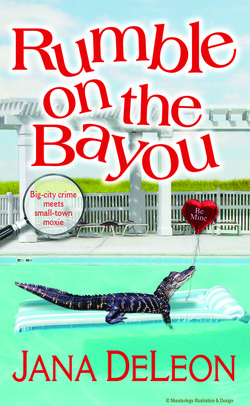 Award-winning author Jana DeLeon was raised in southwest Louisiana among the bayous and gators. Her hometown is Carlyss, but you probably won't find it on a map. Her family owned a camp located on a bayou just off the Gulf of Mexico that you could only get there by boat. The most important feature was the rope hammock hanging in the shade on a huge deck that stretched out over the water where Jana spent many hours reading books. CIA Assassin Fortune Redding is about to undertake her most difficult mission ever - in Sinful, Louisiana. With a leak at the CIA and a price on her head by one of the world's largest arms dealers, Fortune has to go off grid, but she never expected to be this far out of her element. Posing as a former beauty queen turned librarian in a small, bayou town seems worse than death to Fortune, but she's determine to fly below the radar until her boss finds the leak and puts the arms dealer out of play. Unfortunately, she hasn't even unpacked a suitcase before her newly-inherited dog digs up a human bone in her backyard. 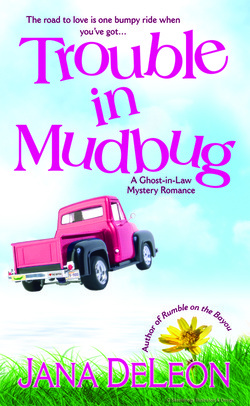 Thrust into the middle of a bayou murder mystery, Fortune teams up with a couple of seemingly-sweet old ladies whose looks completely belie their hold on the little town. To top things off, the handsome local deputy is asking her too many questions. If she's not careful, this investigation may blow her cover and get her killed. Armed with her considerable skills and a group of old ladies referred to by locals as The Geritol Mafia, Fortune has no choice but to solve the murder before it's too late. 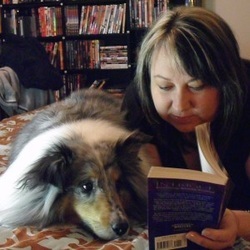 Sabine LaVeche needs to locate a blood relative fast – her life depends on it. When Helena Henry shows up offering help, Sabine knows she’s really in for trouble when it’s the best idea she’s heard in a while. When private investigator Beau Villeneuve takes on her case, things heat up in more ways than one, but as they begin to uncover the secrets of Sabine’s past, the one thing that becomes clear is that someone doesn’t want Sabine to get the answers she seeks. Who killed Helena Henry? The shorter list may be who didn’t want her dead. Psychic Raissa Bordeaux thought she’d left her former life behind, but when a child is kidnapped, she risks her secret identity by offering the police help with the case. New Orleans Detective Zach Blanchard doesn’t believe in psychic hooey and is certain Raissa didn’t get her facts about the case from a crystal ball. 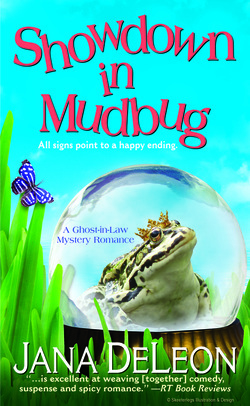 He suspects her of something besides being the most intriguing and attractive woman he’s ever come across. But when Raissa’s secrets put her in danger, can Zach convince her to trust him with the truth before it’s too late? Dorie knows the residents of Gator Bait aren’t going to talk to a stranger, especially a Yankee, but she stuck with Richard until he catches his bad guy. With no other alternative to restore peace to the small town, Dorie agrees to help Richard catch a criminal and in the process, uncovers decades of secrets that have been hiding deep in the Louisiana bayou. Mallory Devereaux is known throughout the town of Royal Flush, Louisiana as a walking disaster and her luck just got worse. She needs to raise ten-thousand dollars in one week to keep the IRS from seizing her adopted father’s business where she works as the demolition foreman. When the opportunity to cool cards at her uncle’s casino comes up, Mallory hopes her luck is changing. But when she realizes her uncle has assembled a tournament of criminals, she wonders what she’s stepped in the middle of. 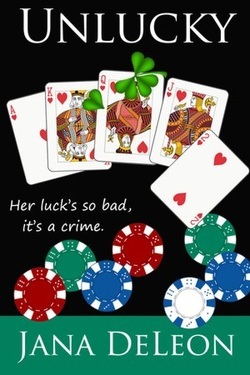 FBI agent Jake Randoll needs to take down a money launderer and the poker tournament is the last chance he’ll get before the criminal flees the country. Jake obtains the position of dealer with Mallory as his table assistant, but he’s not prepared for the mojo that Mallory can serve up in a single touch.